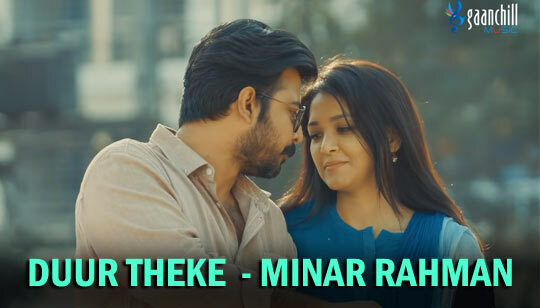 Dur Theke Lyrics The song is sung by Minar Rahman from Jokhon Boshonto Bangla Natok. Starring: Afran Nisho And Sharlin. Bangla Song Lyrics written by Minar Rahman And Music Arrangement by Faizan Khan Chintu.